Do you freeze in fear when asked to improvise, or do you want to choreograph but don’t quite know how to begin a composition? Or perhaps you’re seasoned in both but feeling stuck in a rut or out of ideas. This week-long workshop addresses all of these issues and provides you with tools to jump-start the creative process by composing mini dance scores and develop ways to begin creating something from nothing. Julie Marie is a teacher at Heartbeat and member of its professional and acclaimed company, Vox Medusa. She has an extensive background, teaching and performing world-wide. 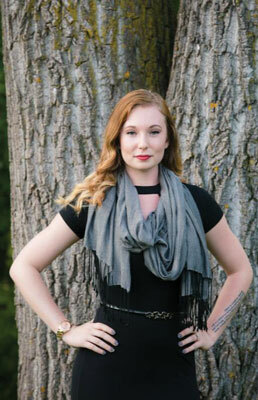 Heartbeat is happy to welcome back Alyssa Ness to provide an energetic blast. There are many styles of jazz dance and in this master class, Alyssa will focus on stylized jazz funk. 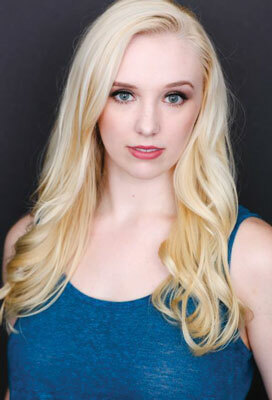 Starting her dance career in MN, she has appeared in music videos, dancewear catalogs and dance magazines. Her performing credits include Tokyo the Company, Beijing Olympics, Capezio’s 125th Anniversary and off-Broadway productions. Alyssa has performed works by many noted choreographers and currently teaches at Steps on Broadway in NYC. This 45-minute workshop is for your free-spirited child. 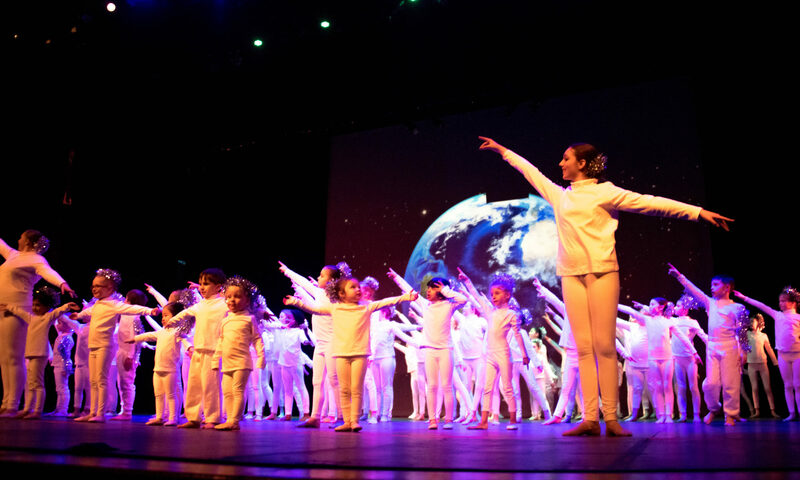 Students will dance, act and improvise to their heart’s content as they release their creativity and imagination. Grace is a gifted teacher and dancer with a special spot in her heart for the youngest among us. Grace is a teacher and special project advisor at Heartbeat and a member of Heartbeat’s professional and acclaimed dance company, Vox Medusa. She debuted her overseas experience, teaching at Heartbeat’s partner studio in Barcelona, Spain last fall. Students should wear comfortable clothing such as shorts or leggings and a T-shirt. No shoes needed! Yukiko Misumi, owner of the ARTN Studio in Tokyo, Japan will visit Heartbeat to teach master tap classes. We are delighted for her return to Heartbeat to continue our special Travel Study/Friendship Partnership. Yukiko is a master tap dancer, performing and teaching worldwide. She has produced numerous shows in Japan that are stunning! For several years, Yukiko has studied and performed with the world’s top tap dancers.